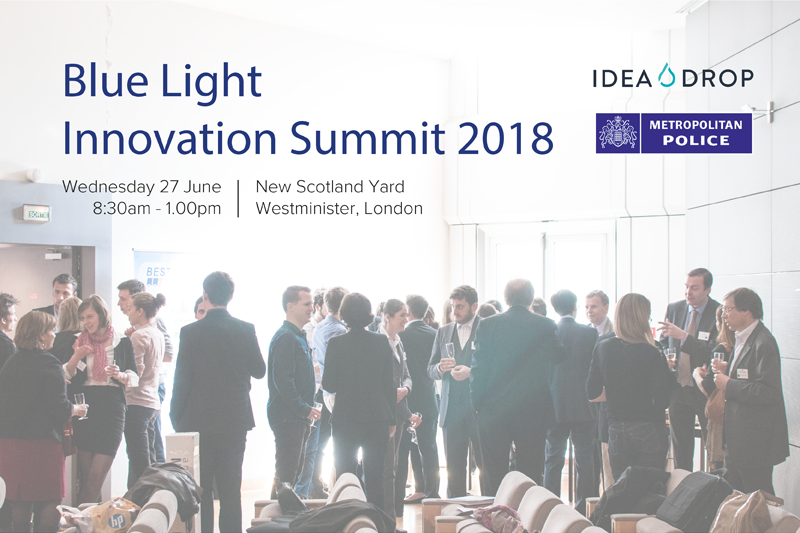 Join other senior leaders from across UK policing and blue light organisations in London for a free and exclusive innovation summit, hosted by Idea Drop and The Met Police, designed to connect, inspire and showcase the best innovation projects and initiatives that are shaping the future of UK blue light services. When it comes to blue light innovation, Idea Drop is leading the way in working with emergency services across the UK to discover the ideas that will lead to cost savings and improved efficiency. From engaging and empowering your workforce, to improving your internal processes and communications, collaboration is at the heart of Idea Drop’s unique approach to innovation. 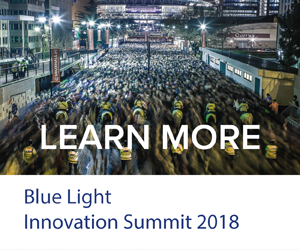 That’s why on June 27th, 2018, Idea Drop is hosting a half day Blue Light Innovation Summit in partnership with the Met Police, designed to connect, inspire and showcase the best innovation projects and initiatives across the blue light services. Idea Drop will bring together senior leaders from the police, fire and ambulance services, alongside representatives from local governments, to discuss and demonstrate the innovation practices that are helping blue light services to transform their essential processes on a day-to-day basis. Learn how simple innovation practices can impact your team, by increasing efficiency, boosting engagement, dramatically improving retention and driving digital transformation. You’ll also have the opportunity to network with other senior leaders and decision makers across the sector. 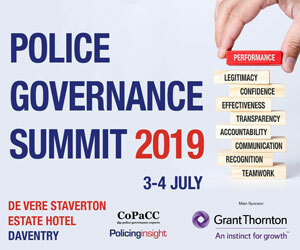 Simon Alland, Head of Innovation for Kent and Essex police, will be giving keynote speech covering why and how senior leadership should be promoting innovation within the police. He is currently leading the Mobile First project; a £14 million investment in new technology for the frontline. Rob Flanagan, Innovation Manager at Lancashire Constabulary, will be sharing the success stories and key learnings of some of the innovative projects his team have been implementing in his talk on ‘Innovation in Lancashire Constabulary. The journey so far’. Attend a panel discussion discussing the urgent need for increased collaboration across the blue light services, asking ‘where do we draw the line between working together and being merged as an organisation?’, featuring Michael Gibney, Director of Workforce and Innovation at The Walton Centre NHS Foundation Trust, Elena Noel (Msc), Organiser of the Knife Crime Summit and Co-Chair of MPS Anti Knife Crime Forum, and James Bennett, Strategy and Projects at UK Home Office. 1. How might you create a culture of innovation in your organisation? 2. What can leaders do to ensure everyone feels able to contribute to transformation? 3. Is there such a thing as too much change? 4. Could an issue like knife crime in London be dealt with differently? …and much more. You can find a list of our speakers and detailed agenda for the morning here. 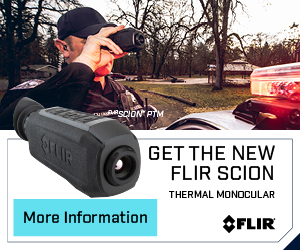 At a time when blue light services are facing overwhelming pressure to do more with less, innovation is more necessary than ever. Idea Drop’s half day summit is a place to explore ideas, learn from the best, contribute to the conversation, and plan a bright future for the UK emergency services. Innovation starts with capturing the very best ideas across your organisation, and that’s where Idea Drop comes in. UK police forces have already captured thousands of ideas using the platform, but implementing just three could save them over £7.7 million a year. Take a look at what their workforces came up with here. Your team are already the experts in their field. To discover more about how Idea Drop can help you crowdsource, curate and implement the best ideas from your workforce, join us in London on June 27th, 2018 by emailing [email protected] or applying for a free ticket here.